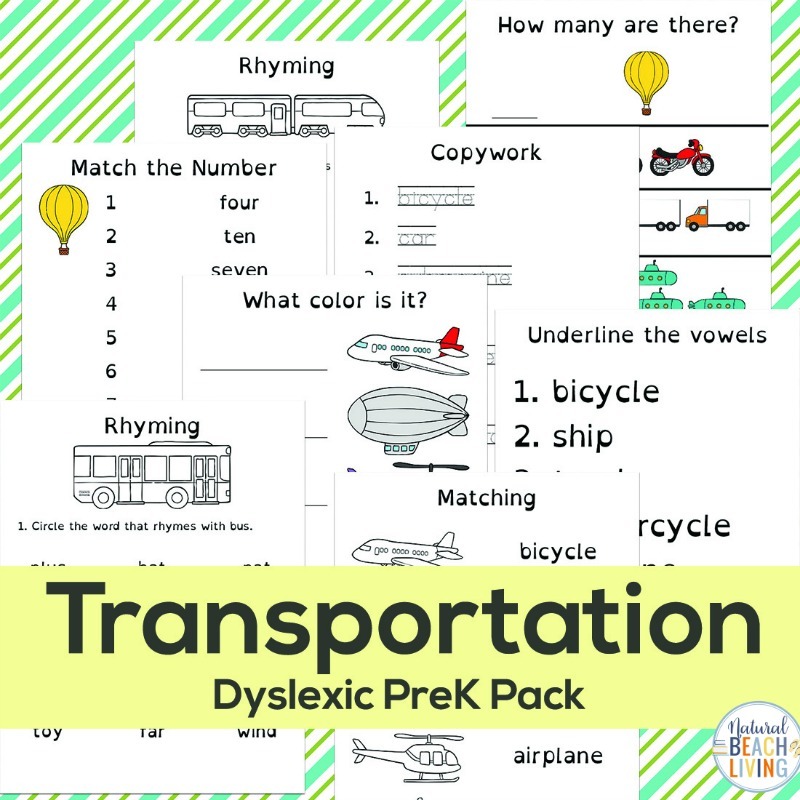 If you are looking for great Preschool Transportation Printables, this pack includes land, air, and water transportation and is excellent for children in Preschool and Kindergarten. 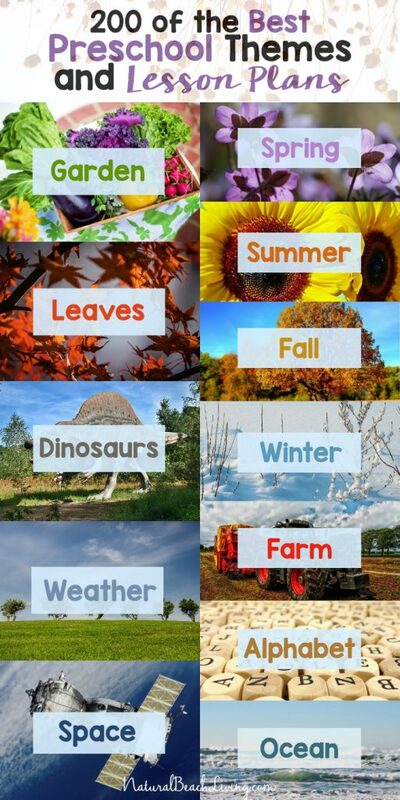 Here you can find several free worksheets and activities that are full of preschool math and preschool literacy activities. 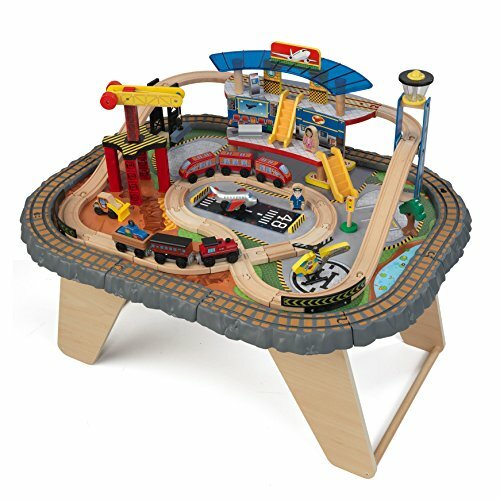 Plus, over 25 transportation crafts and hands-on activities. 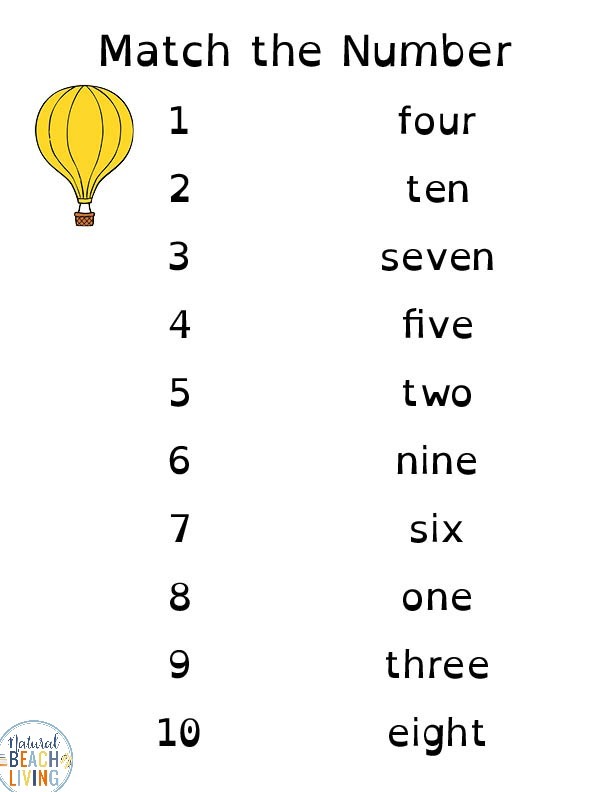 This is a special printable pack made with a font specially designed for people with dyslexia, to make reading easier and fun. 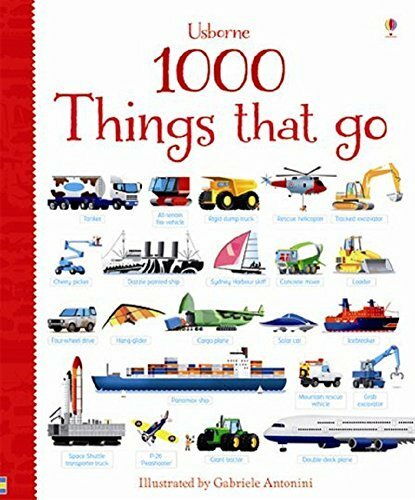 With this font, every letter is uniquely shaped and eliminates a lot of common reading errors. 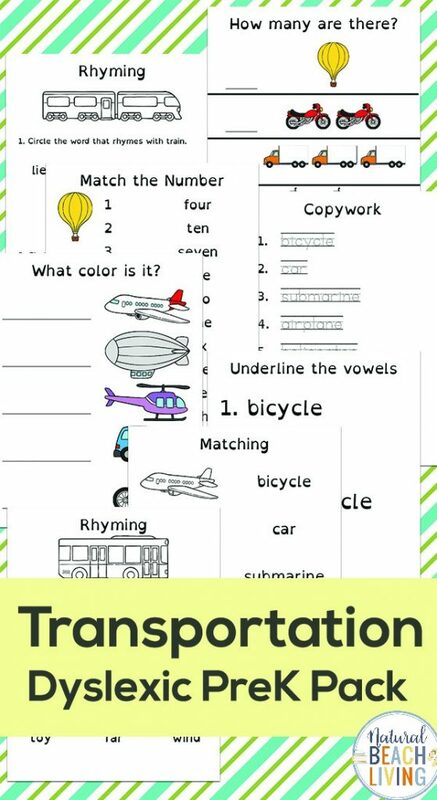 In saying that, every child can benefit from these fun transportation theme printables. 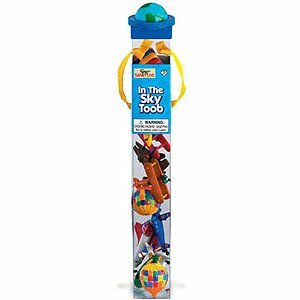 They are fun, colorful, and extremely helpful. 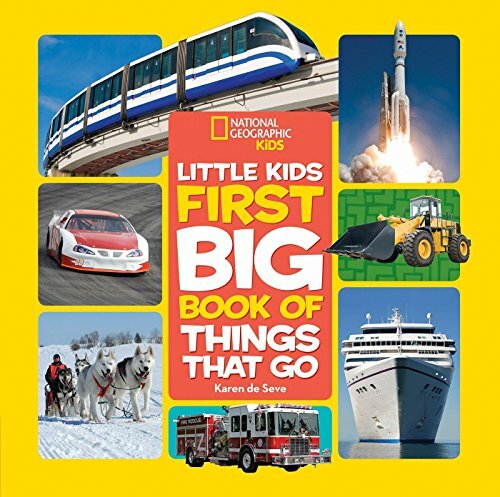 When you are beginning a transportation theme a great way to start is with hands-on activities and books on the topic. 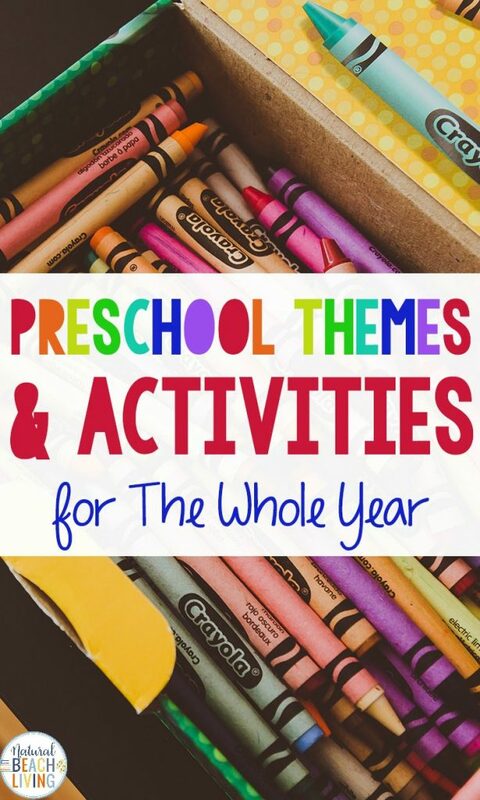 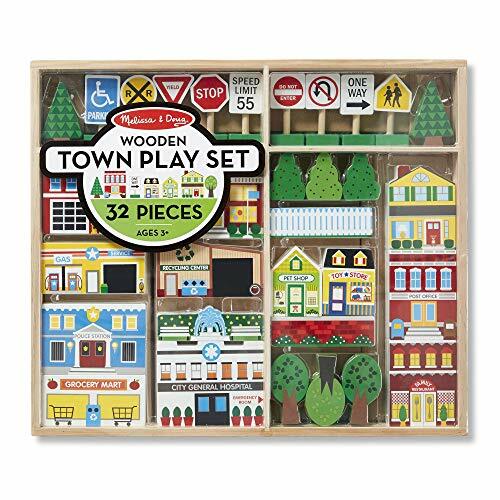 If you are interested in a super fun preschool theme full of hands-on learning, I suggest a transportation theme because the kids will love it and I’m sure you will too. 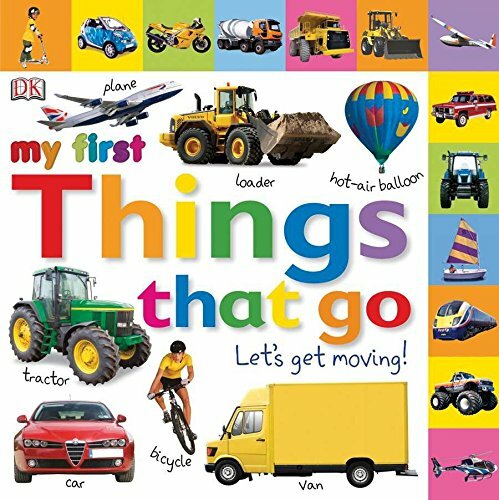 It’s great to read transportation books and be able to supply your children with toy cars, planes, trains, boats and other objects that they can use themselves while you are working through a transportation theme. 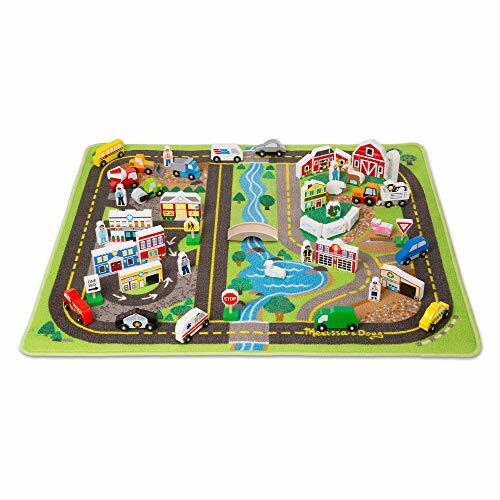 Children love to drive cars and trucks down ramps and through pretend neighborhoods, fly airplanes or become the captain of their own boat. 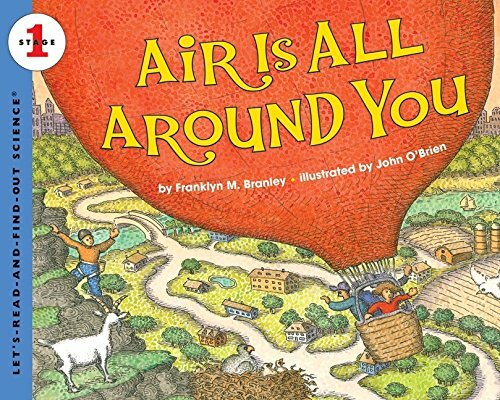 You can check out this free printable land air water transportation sort by clicking here. 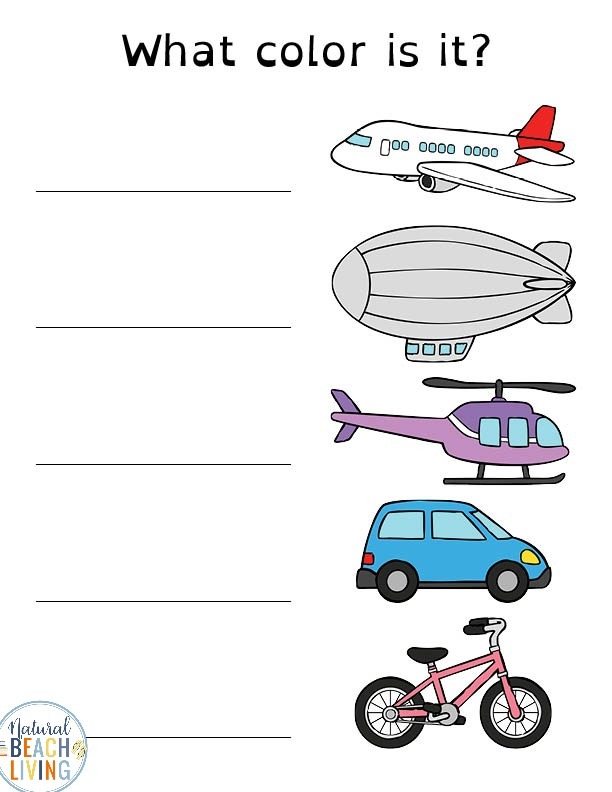 Click here for over for 50 Transportation Activities and Printables to start using this fun preschool topic today.